ReFLEXions Enhancer Flooring Systems: Absolutely the hottest trend in commercial, retail and residential flooring systems with designers and architects. 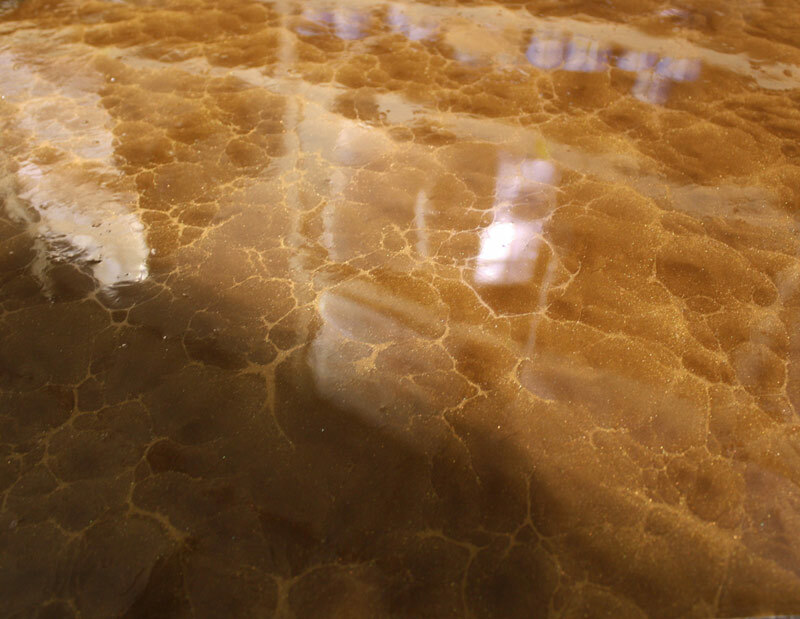 The hottest new trend in the decorative concrete industry – If you have been around the decorative concrete industry for some time like we have, you have seen all sorts of new products, applications and techniques come and go. With that said, no product or system has been in higher demand over the past 12 months than our ReFLEXions Enhanced Flooring Systems. What started off as a subtle alternative to conventional staining products has not only caught the eye of property owners, designers and architects but it is being specified as the primary flooring product for hundreds of projects across the United States. 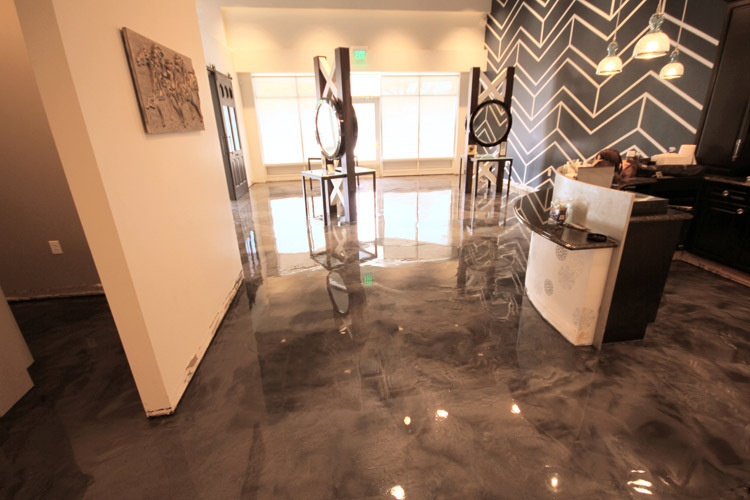 ReFLEXions is the perfect choice for commercial floors. It is durable, easy to maintain and available in a variety of color combinations. 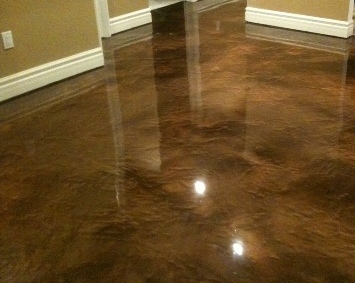 SAY GOODBYE TO BORING COMMERCIAL FLOORS!